H T Partnership is proud of its contribution to a wide variety of public sector projects. 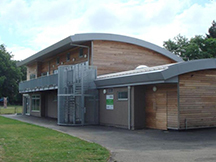 This includes structural and civil design work for countless schools, colleges, children's centres and nurseries throughout East and West Sussex, Kent, Surrey and London. In addition H T Partnership has worked closely with architects in a variety of modern and historic churches and community halls. Further, we have extensive experience in nursing homes and special care facilities. H T Partnership has also acted as structural consultant for sports and leisure facilities including public parks. Throughout, consideration is given to specific client needs, preferred building methods and materials, and to satisfy environmental and sustainability targets. Please see left and below for examples of public sector projects. Also see Specialist and Surveying pages and continue for other services connected with this sector. 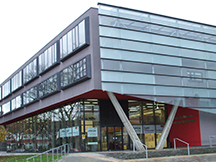 New external cladding system for College in City of London. 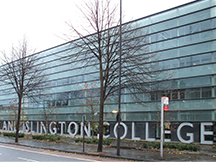 New wing for College in City of London. New Sports & Leisure Facility in London Borough of Richmond Upon Thames. 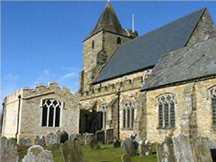 Extension to form Meeting Room for Historic Church in East Sussex. 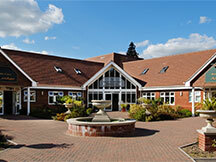 New build 40 Bed Special Care Facility in West Sussex. 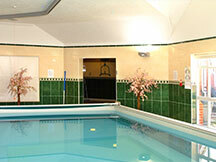 New Hydrotherapy Pool for Special Care Facility in West Sussex. 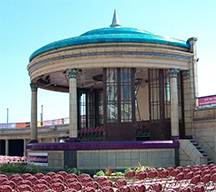 Structural Design and Advice on listed Public Auditorium in East Sussex. 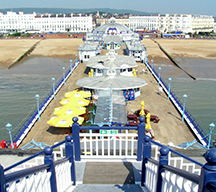 Structural Report of buildings on Historic Pier in East Sussex.